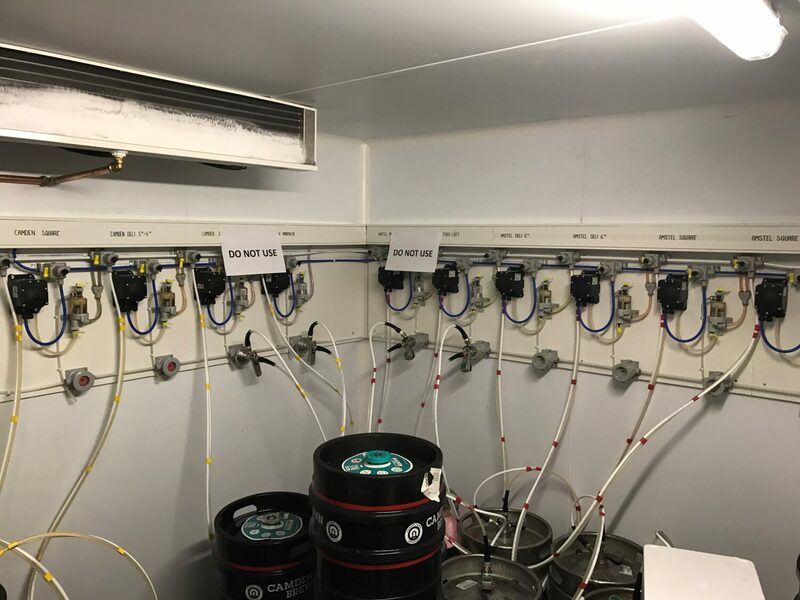 Quantum were tasked with the complete refurbishment of all the draught beer equipment for the prestigious members only club. 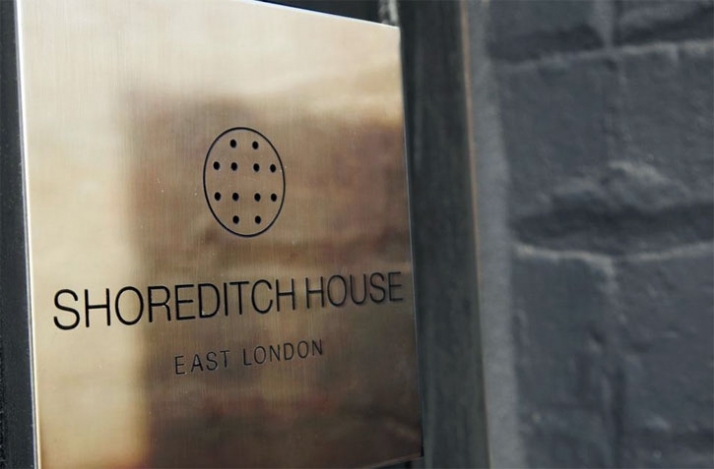 Shoreditch House is located in the heart of East London. Over 20 lines feeding 6 bars of Heineken products. Our engineers worked throughout the night fitting new T-Bars and cellar equipment. 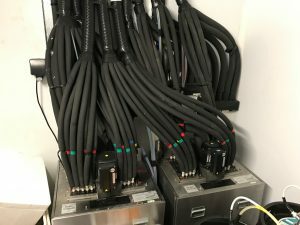 Over 300 metres of beer lines were run though out the building to feed each of the 6 bars.